We can thank the Titan Prometheus for stealing fire from Zeus and giving it to we lowly mortals. He paid dearly for it. Greek mythology notwithstanding, truth is humans have been warming, protecting, and feeding themselves with it for around 300,000 years. Controlled fire is an integral and necessary part of backcountry living, whether you're carrying everything on your back or leading a pack animal down the trail. With this first installment in my "Gear I Use" series, I'll outline the choices I've made for stoves and grills - the gear I use when harnessing the energy of my backcountry fires. Lightweight and ultralight gas-powered stoves have come a long way since I started backpacking in the late 1970s. I remember well my first bona-fide gas backpacking stove, a Coleman 502, purchased by my parents at the Sears department store. It was heavy, but it worked fine, and as a teenager I managed to keep from blowing anything up with white gas and cooked up many cans of Dinty Moore beef stew. The first grill I ever remember using was actually one off a small hibachi, small enough to slip down inside my old, rather box-like Kelty backpack. 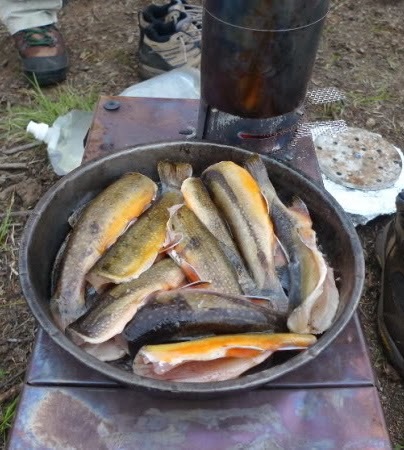 Here are some different backcountry scenarios I often find myself in, and the stoves and grills I use in each. I travel as light as possible, and consider myself a "lightweight" backpacker as opposed to "ultralight". There are some things I'm willing to budge on a bit to make camp life a little more comfortable or more convenient. BACKPACKING (DURING OPEN FIRE BANS) Fire bans seem to be an annual way of life in the West. During those times I can't build an outdoor fire, I use an ultralight gas canister stove. Long ago I stopped using my homemade alcohol-fueled Pepsi can stove. It just took too long to cook with it. I've gone through several small, lightweight canister stoves, starting a long time ago with an MSR Pocket Rocket. I ended up with a Coleman Exponent F1 stove, which received very good marks in this Backpacking Light canister stove review. I like the F1 because it's very light at 2.7 oz. 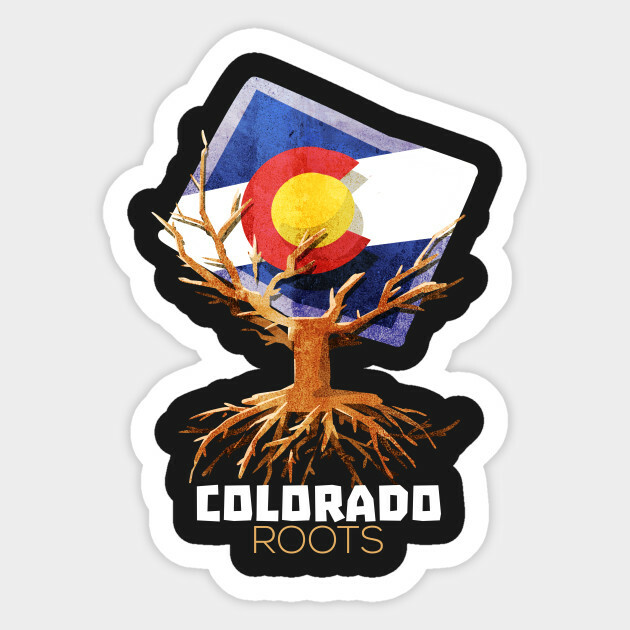 (9.1 oz. with full 110g fuel canister), and it fits inside my smallest and most-used pot, a Snow Peak Trek 700, along with a 110g fuel canister. That's something my Pocket Rocket couldn't do. Unfortunately, Coleman discontinued this model, but they're readily available on eBay and other online sources. Coleman Exponent F1 ultralight canister stove. BACKPACKING (OPEN FIRE COOKING) Sometimes I'm lucky enough to have an established fire ring at my backcountry campsites, sometimes I'm not so lucky. I have an option for both. For those times I have an already-built fire ring (I don't create new ones, ever) I use my Purcell Trench Grill (Streamside Traveler). I chose the Streamside Traveler because it's the perfect size for one or two campers, and the mesh allows me to grill fish, something I like to do whenever I can while backpacking. It's the lightest weight cooking device I have, coming in at 5.9 oz. A huge advantage to using a wood-fueled fire is that you have an unlimited fuel source that you don't have to carry on your back! 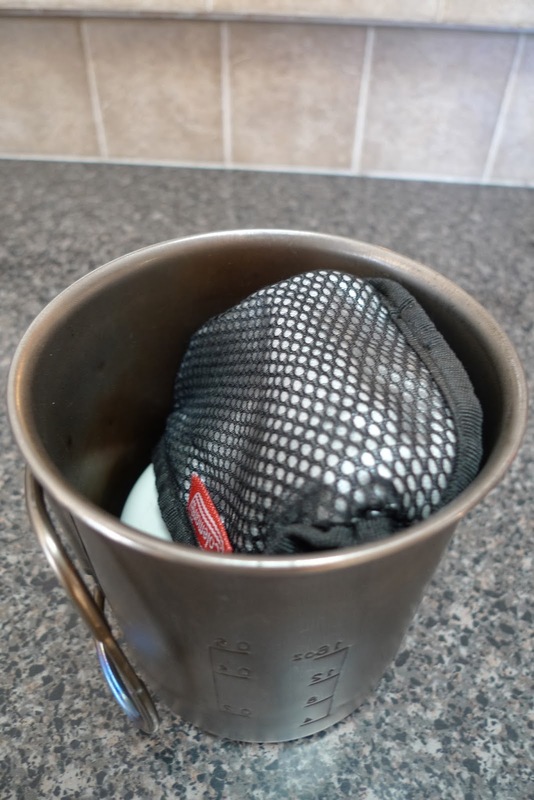 Cooking over an open fire does create soot on your pots, but if you use some ultralight pot bags like these from ZPacks, the problem is solved. Besides, watching a small campfire burn while you grill a couple of brook trout and cook up some miso soup is a real treat! Purcell Trench Grill (Streamside Traveler model). Snowpeak Trek 900 pot shown. My eight-year-old daughter caught these brown trout with my Tenkara USA 12' Iwana rod. There are other times when I don't have an established fire ring available, and that's when I reach for my Emberlit stove. These ultralight takedown wood-burning stoves pack down very flat and small, weigh little, and provide a no-nonsense, low-impact wood fire. The inherent chimney effect of the stove channels the flames and heat straight up onto the bottom of your pot, making for very efficient cooking. Additionally, the loading port on the side of the stove makes it possible to feed much longer sticks into the stove than with other stoves on the market. There are lots of other compact wood-burning stoves out there, but I like the way the Emberlit packs flat. I chose the lightest weight Emberlit, made from titanium (5.45 oz). You can check out a side-by-side comparison of the Emberlit vs. the Vargo stove I posted a couple of years ago. I opted for the Emberlit and I've really enjoyed the usefulness of this little stove. Emberlit titanium stove. Snowpeak Trek 700 pot shown. 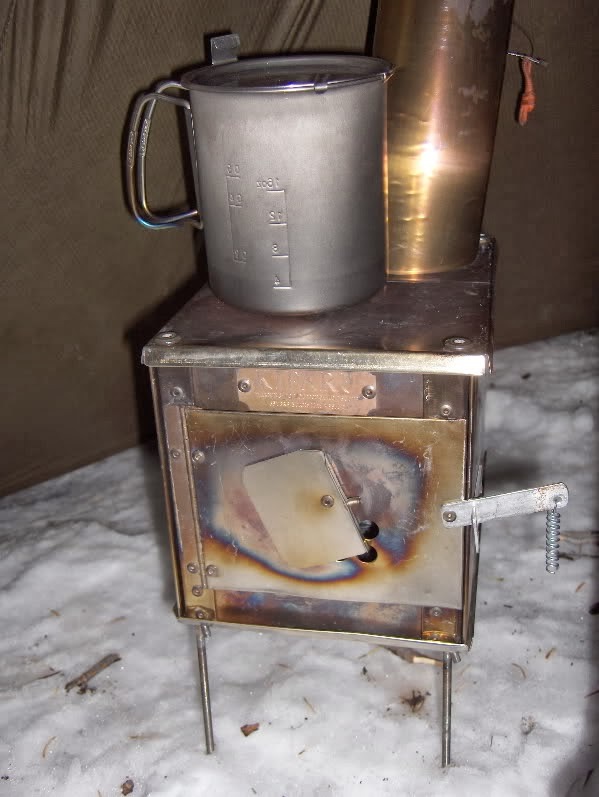 BACKPACKING/WINTER SKI CAMPING/BURRO PACKING Kifaru wood stoves! I call my Kifaru wood stoves my "everything stoves". They truly do it all! I use the smallest ones for backpacking in cold weather, since they're used for both heating my Kifaru shelters and for cooking. I use the larger ones for ski camping and burro packing, and for any time I'm with a group (heck, even for car camping). They pack down small, are lightweight and man-carryable, and are one of those gear innovations that really completely changes how you camp. I will never be without the option of a heated shelter, and these are the stoves that make it possible. I have four of the older Kifaru box stoves (para, small, medium, and large), but the company also now produces lighter weight titanium oval stove models as well. All of them are compatible with Kifaru shelters, or any other shelter that allows for the use of an internal wood stove and stovepipe. WINTER SKI CAMPING/BURRO PACKING Getting out into the wilderness without a full-sized backpack is a wonderful thing! It means you can carry more, and heavier gear (beer, too!). 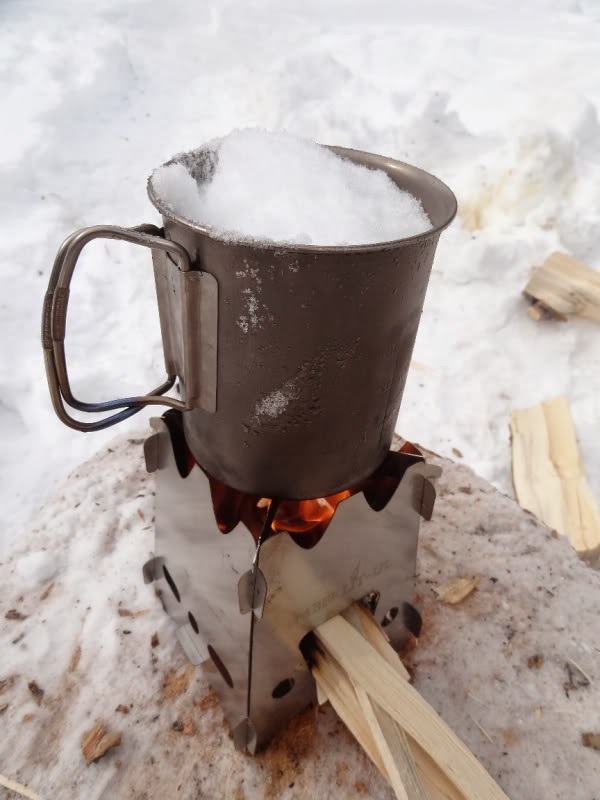 Whether I'm skinning up a snowed-in forest service road while hauling a pulk, or leading a sturdy pack burro up the trail, having a bit heavier stove capable of operating in a bigger base camp and in extreme cold is possible. For both I like to have a gas stove along with my Kifaru wood-burning stove. I simply don't like waiting for coffee in the morning, and having both a gas and wood-burning stove makes multitasking possible when I'm cooking for a group. My long-time favorite gas stove (for times I don't have to carry it on my back) is the MSR Whisperlite. Since it burns white gas, it performs well in extreme cold (MUCH better than the iso-butane canisters I use in the summer). Whether it's in a pulk or in a pannier, the weight of my fuel bottles isn't really much of a concern, and I can carry just about much fuel as I need to get by for several days of winter camping or elk hunting. 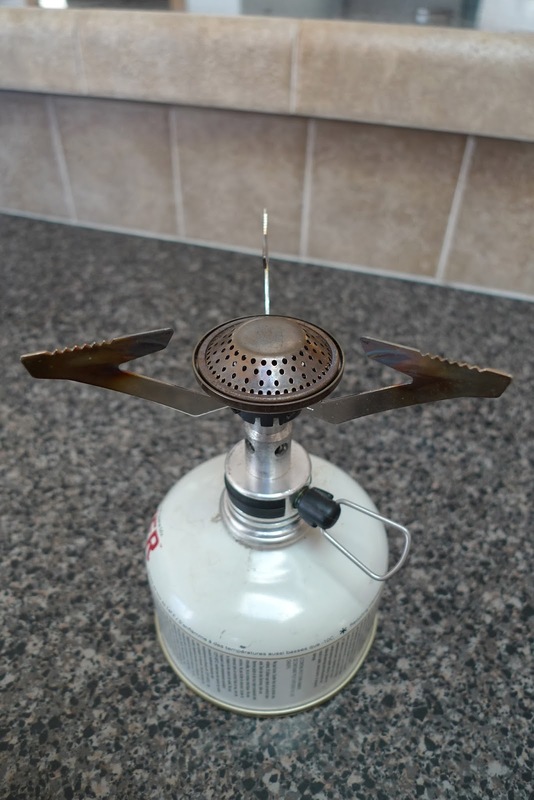 There are newer gas stoves of this type on the market, but I know how to use my Whisperlite, it's easy to repair if needed, and I've found it to be a dependable and durable appliance. I could go lighter in weight, but that's the beauty of getting the load off your back…you don't really have to go lighter! SUMMARY My stoves and grills are not "one size fits all". These are some excellent purpose-driven backcountry appliances. Each one fills a niche, and sometimes those niches overlap. There are times when I even carry two of the stoves shown here, or a stove and the grill. All of them have proven themselves over the years, and are pieces of gear I completely trust. All of them are produced by top-notch companies with loads of experience and testing, as well as excellent customer service. Are there lots of other options available? Yes! These are my top picks. I hope this gets you thinking about your own gear! I don't really make serious New Year's resolutions, but I do set goals for myself off and on throughout each year. Starting work on a goal on New Year's Day just makes it easy to keep track of. 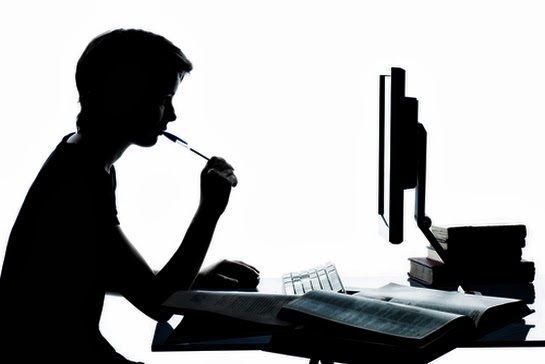 One goal I have, and a broad one at that, is to put deliberate effort into improving my writing. Blog posts, magazine articles, book contributions, meaningful content, matters not. I can make all of it better. 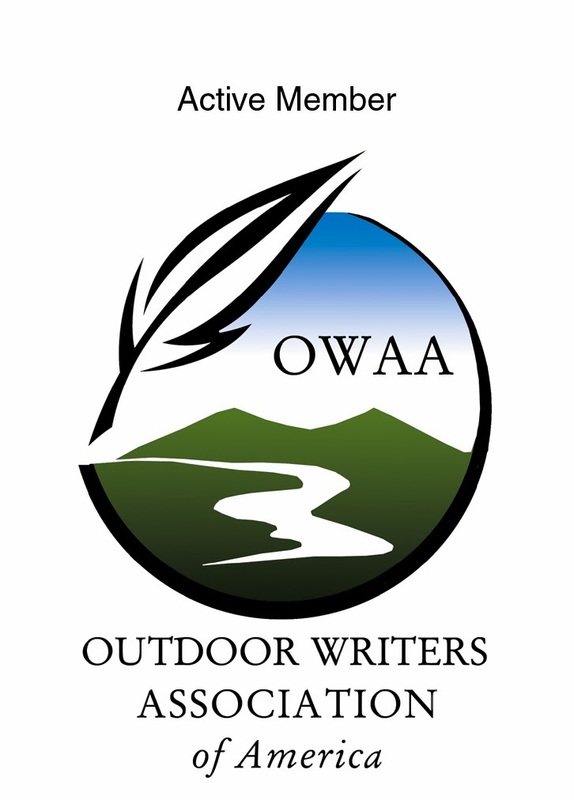 Tenkara Tracks will start to highlight lightweight backpacking, day hiking, and burro packing a little more, and one way that I'll do that is to feature my gear every few weeks in a succession of posts entitled "Gear I Use: A Series". Pretty creative title, huh? My understanding and long-suffering wife thinks I have way to much outdoor gear. I really don't, but what I do have is extremely purpose-driven. There aren't too many pieces of equipment I own that don't get used, unless you count a couple of my twenty-five-year-old backpacking stoves, or the pair of plastic Lowa mountaineering boots that I got in Germany back in 1984 or so. Some things you've just got to hang onto. Packing out my 2013 cow elk with Eric Lynn's burros, many miles from the trailhead. So, stay tuned for the first post, which will feature my stoves and grills. "Gear I Use" posts will come at you as categories, i.e., stoves and grills, and inside each post will be featured the pieces of gear I use the most within that category. Other categories may include shelters, sleep systems, camp kitchen, lights, footwear, edged tools, clothing…you get the idea. 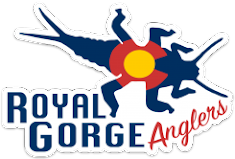 If I can infuse more backpacking and burro packing into Tenkara Tracks, inform you a bit more about choosing your own gear, or even get ideas from readers on their top gear picks, then one of my goals will have been met.